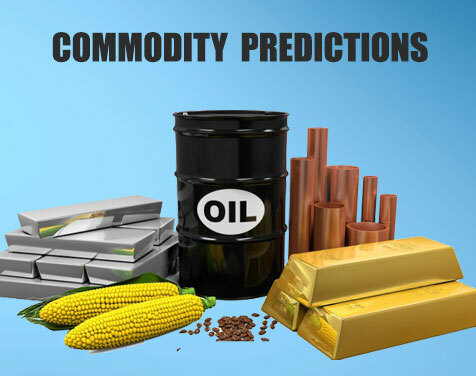 Commodity Predictions provides the astrology prediction for selected commodities in MCX (India) such as, gold, silver, copper, crude oil, natural gas, aluminum, zinc and copper and in NCDEX such as Oil and Oil Seeds, Cereals etc. 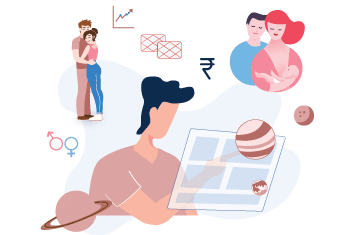 We will provide you the Astrological Commodity Predictions for trading in particular commodity during live market hours as per your horoscope on call. 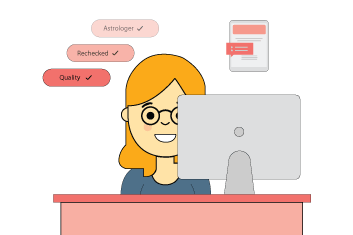 Intraday Market Prediction through astrology suggests adjustment in intraday trading using the planetary transit indicators and astrological time slots. 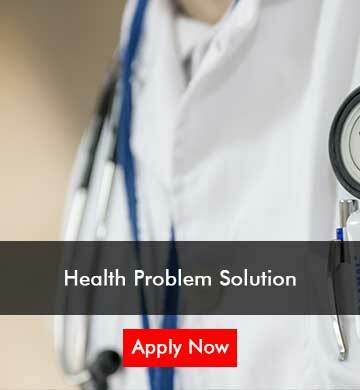 This guide you with remedies and solutions that benefits in better position. 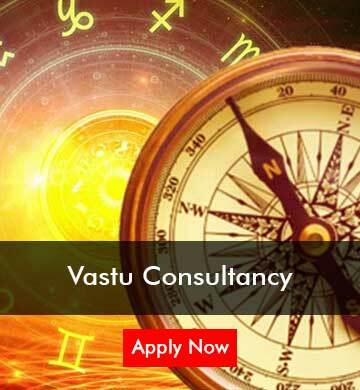 We hereby inform you with all ups and downs of market through astrological prediction. 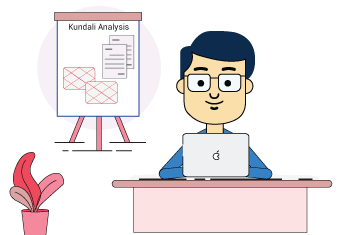 Get precise and accurate consultancy about buying, selling and stop loss for any commodity during live market hours. Our regular astrological updates will let you make out the most from trading. Trading in Gold, Silver and Crude Oil are very precarious. The large part of whole national economy depends on these. This risk creates temptation among traders to invest in these bullions. 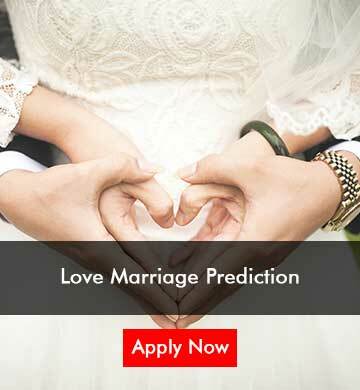 Take the Gold Predictions and get benefits in less time through astrological prediction. 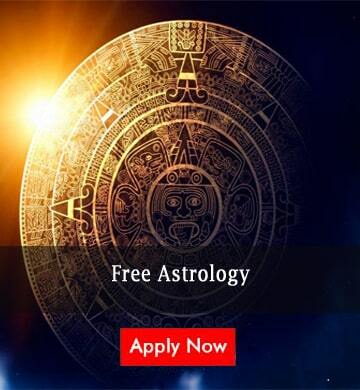 Take the Silver Predictions and make money through astrology in spite of various ups and downs. Take the Crude Oil Predictions and gain more chances for making profits by accurate speculation in upcoming inflation and deflation. This package is strongly suggests for frequent traders and investors. 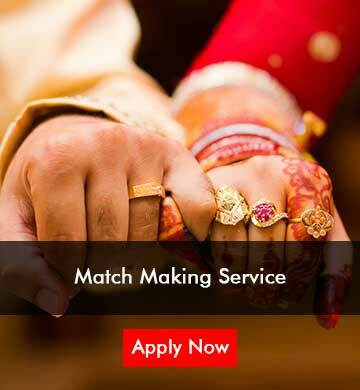 We provide best deal or solution for client on nominal charges. 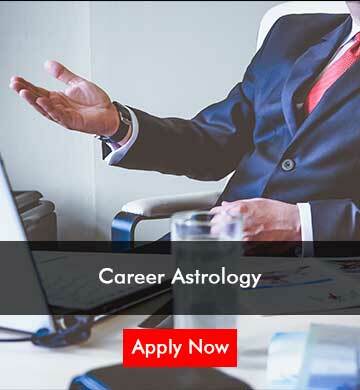 Note: Our Expert Astrologer only Predicts Commodity on client call. 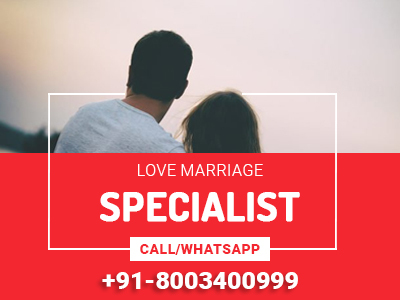 Call our expert Astrologer on +91-9571332999 between 10:30am to 6:30 pm, Monday to Saturday.